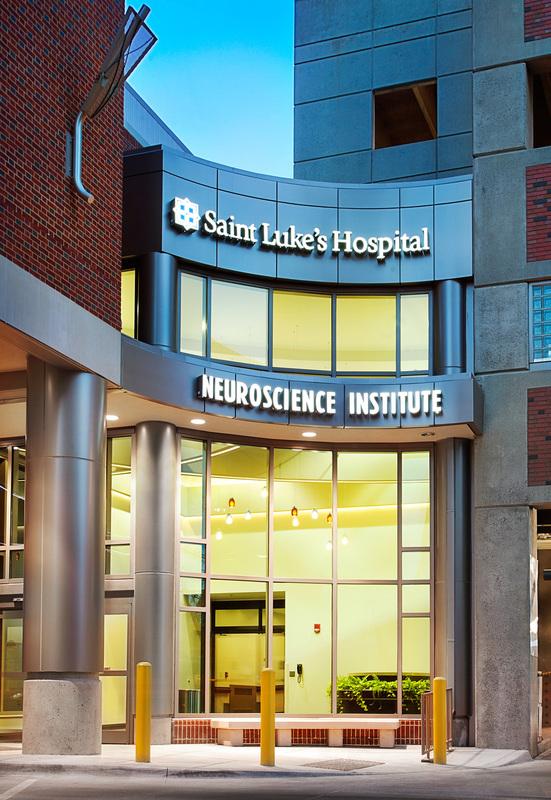 The new $32 million St. Luke’s Neuroscience Institute has opened at the hospital’s Plaza campus, a major renovation project that is adding state-of-the-art facilities for treating diseases such as strokes, epilepsy, brain tumors, multiple sclerosis, Parkinson’s disease and Alzheimer’s disease. 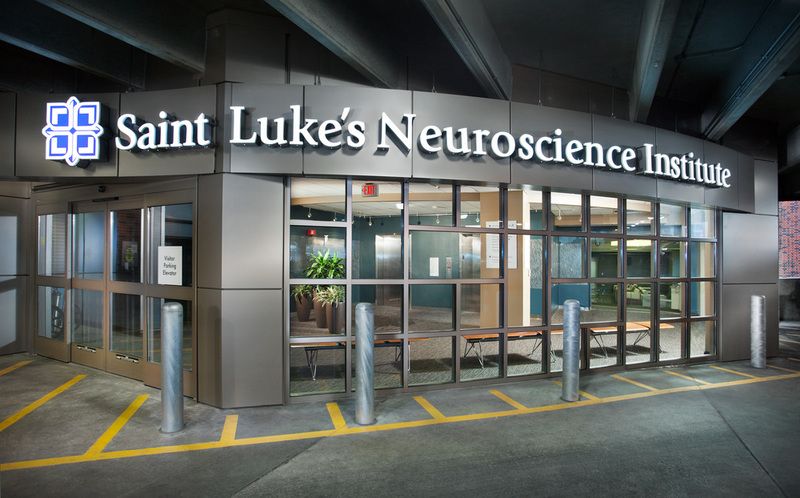 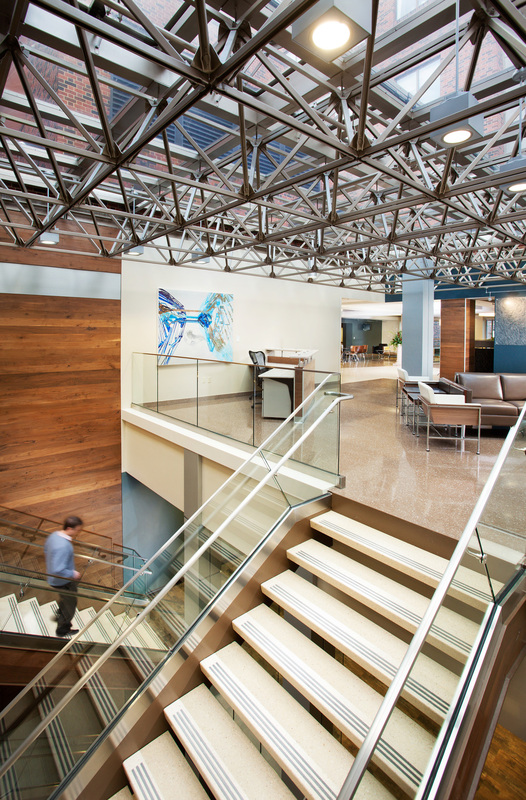 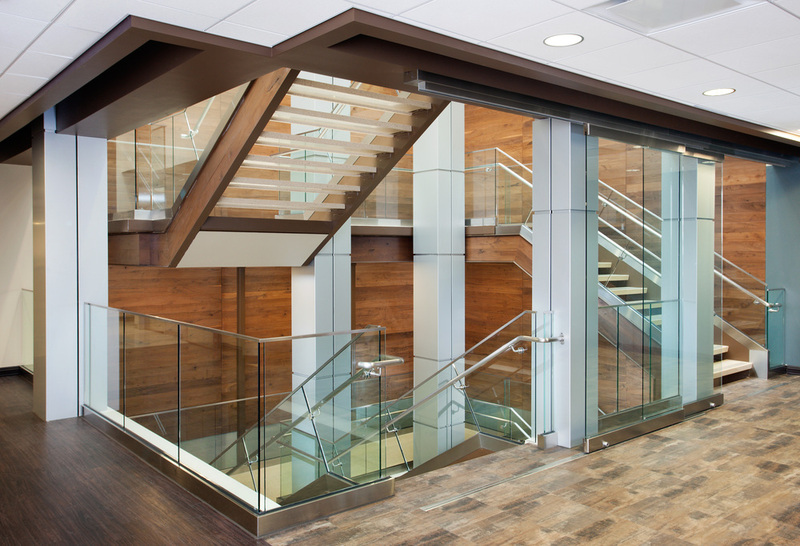 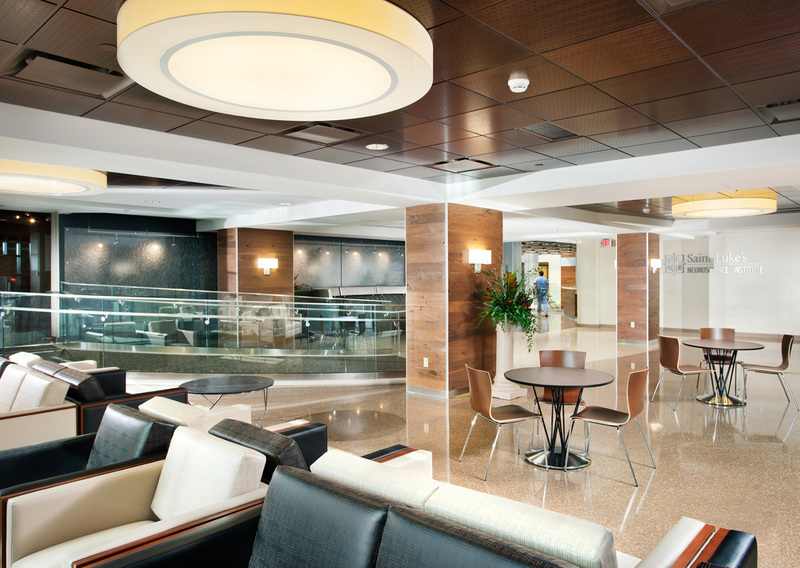 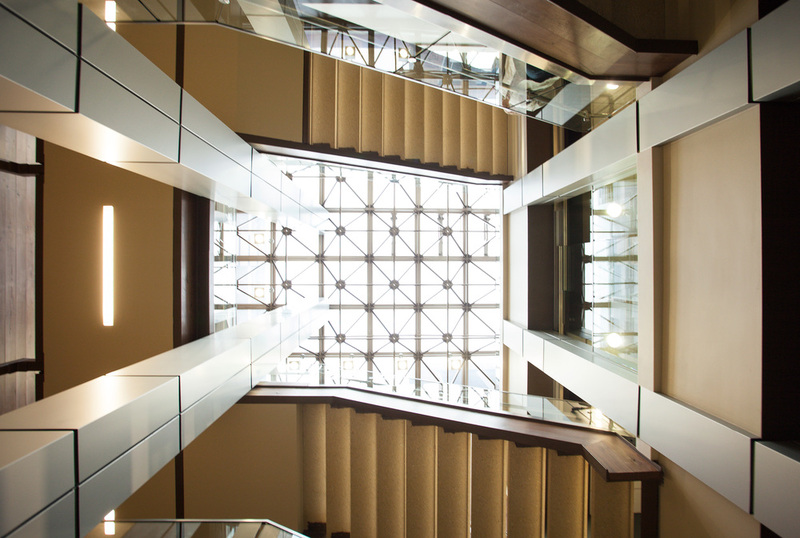 The project allows the hospital’s neuroscience program to consolidate is diagnostic, surgical, interventional, intensive care and other services into one 88,000 square-foot tower. 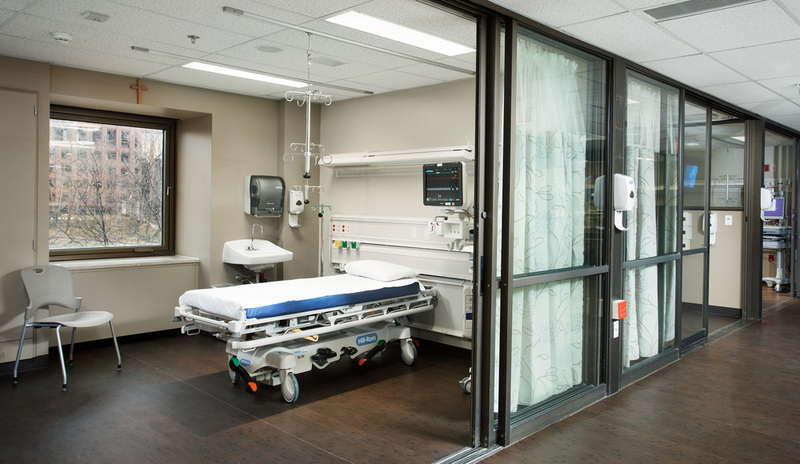 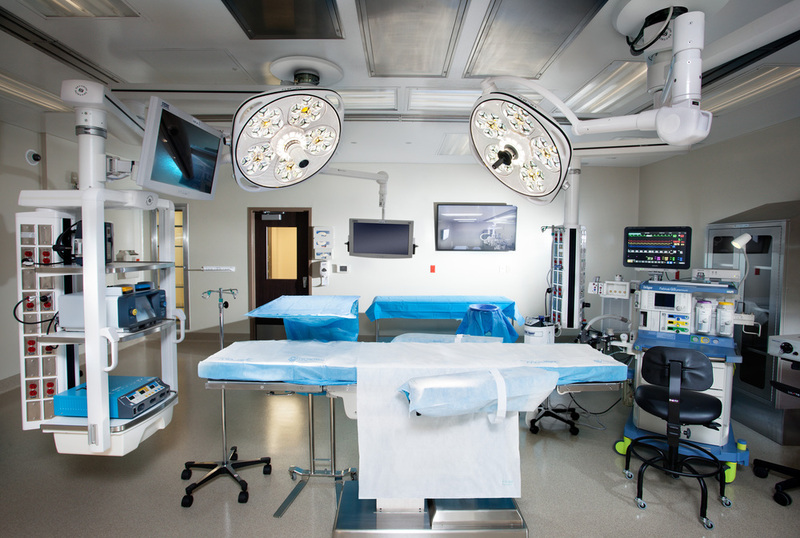 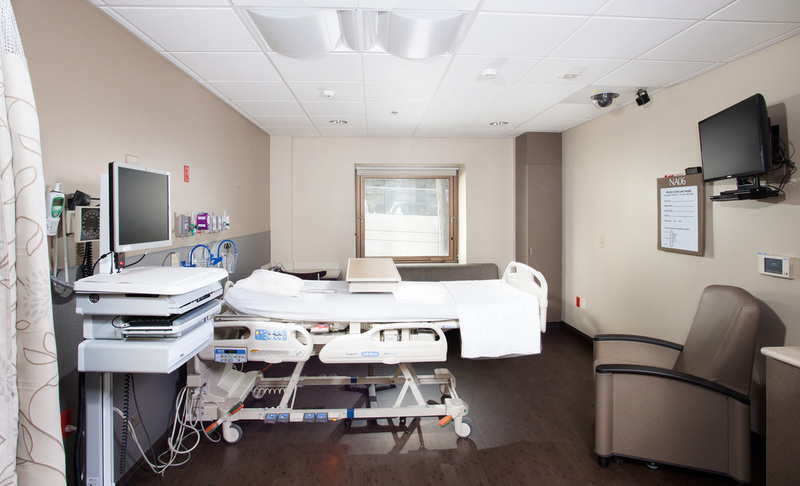 The capital improvements include four neurological operating rooms and a 13-bed recovery unit; three neurointerventional suites; expanded epilepsy monitoring unit; an 18-bed neuroscience intensive care unit, and 68 private patient rooms.